Though far off in the distance this Christmas Shop Unveiled At Target is still early in the season appearing well before Thanksgiving and even before Halloween. While only you can determine the earliest deployment of seasonal promotions for your retail channel, I have run Christmas Layaway advertising for clients as early as August. Consider this Christmas Shop Unveiled At Target promotion as you ponder your own scheduling needs. 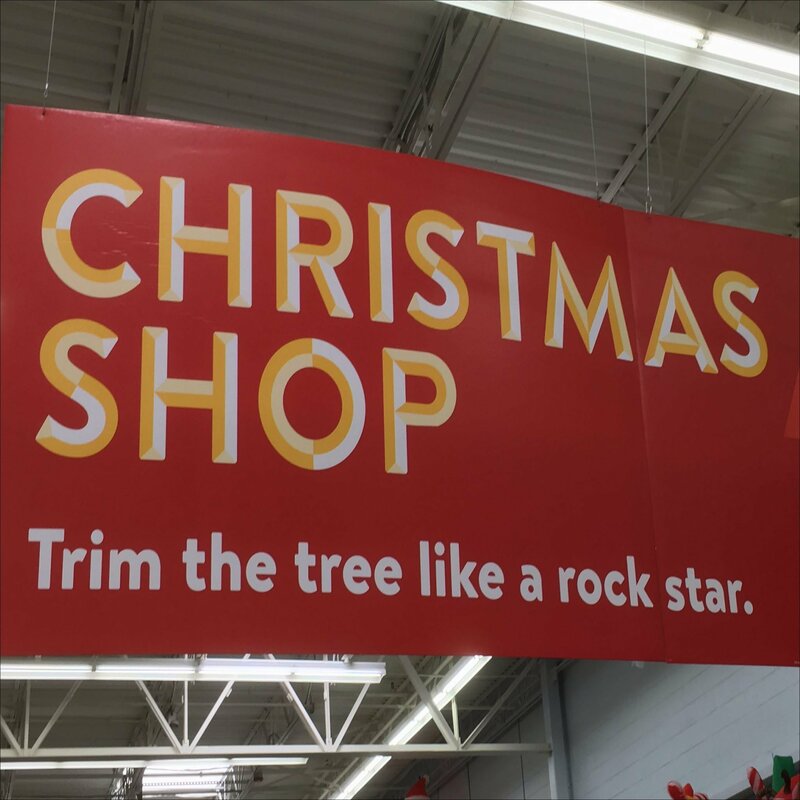 See that the Shop promises you will trim the tree like a Rock Star. Follow Christmas Tree Ornament merchandising and outfitting farther below.